Bristol City Council have announced that Create Signs have won a contract to supply the council’s signage. The Create team are delighted that the council recognized that the company stood out from the competition and is able to meet the council’s many requirements to deliver a quality sign service. “Create are able to offer the council an economic, efficient and sustainable sign service and we are incredibly proud that Bristol City Council has recognized that Create are one of the leading sign companies in the South West, able to deliver a first class service to a complex organisation such as the Council”, said Create partner Andrew Fogg. 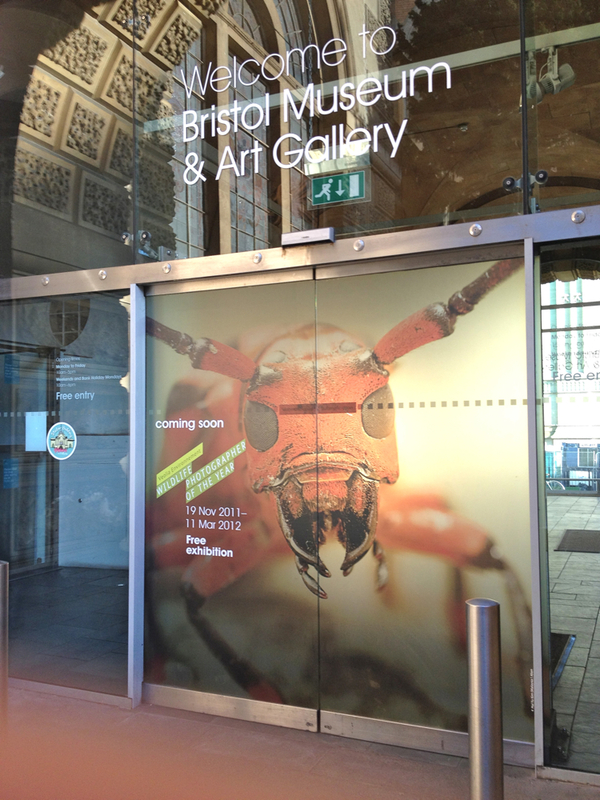 Projects already completed for the Council include some fantastic exhibition graphics for Bristol Museum and Art Gallery.